Platin PTNX tokens now have full integration with both Tokenary and Trust Wallet apps. 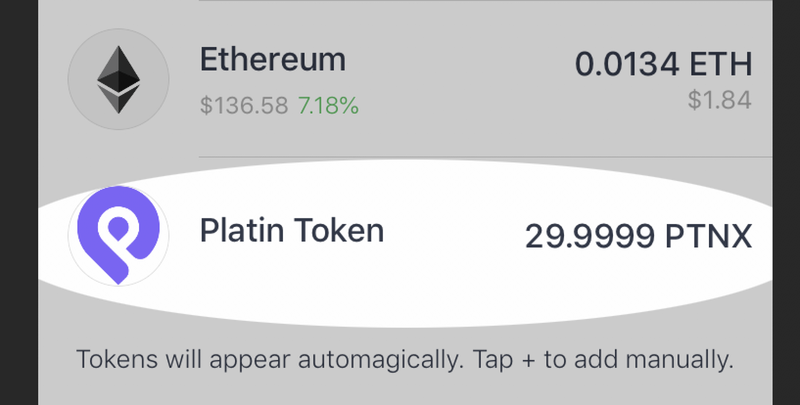 You can now see the purple Platin geo icon next to your PTNX tokens in these apps! 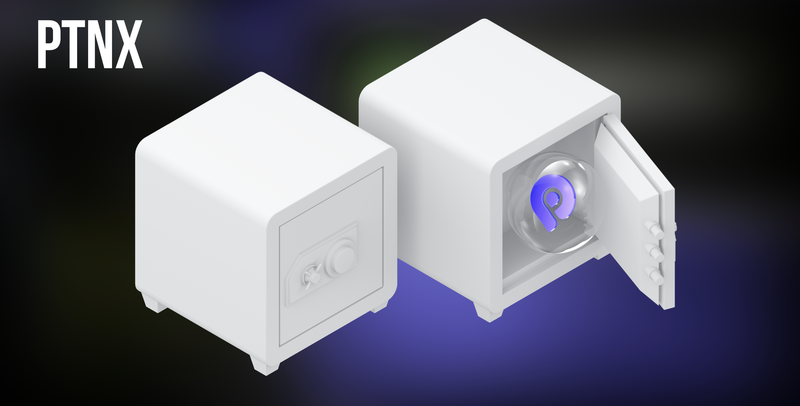 Platin recommends that Platin PTNX token holders use the Tokenary (tokenary.io) or Trust Wallet (trustwallet.com) apps, both of which provide seamless cross-device wallet functionality available for free. Both wallets support secure and convenient imports via private key or mnemonic.